Leigh Weber, originally from NC, has lived in Renton, WA for the past 26 years. She holds an MDiv and post master’s certificate in Spiritual Direction from Seattle University’s School of Theology and Ministry. She has a passion for mental health ministry and interfaith conversation. She enjoys both questions and conversations about the search for meaning in life and currently finds her place in the journey serving as pastor at Vashon Presbyterian. She’s a widowed mom of two adult children who gardens and writes a lot. And she’s newly vegan. 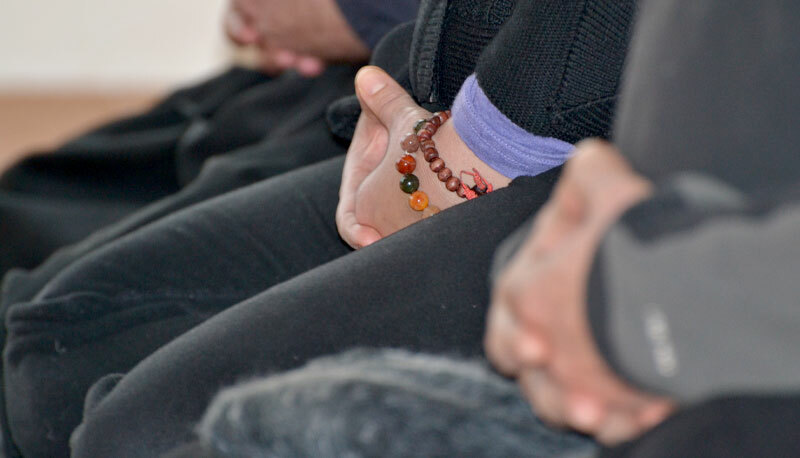 She spoke at the Zen Center on March 24, 2019.